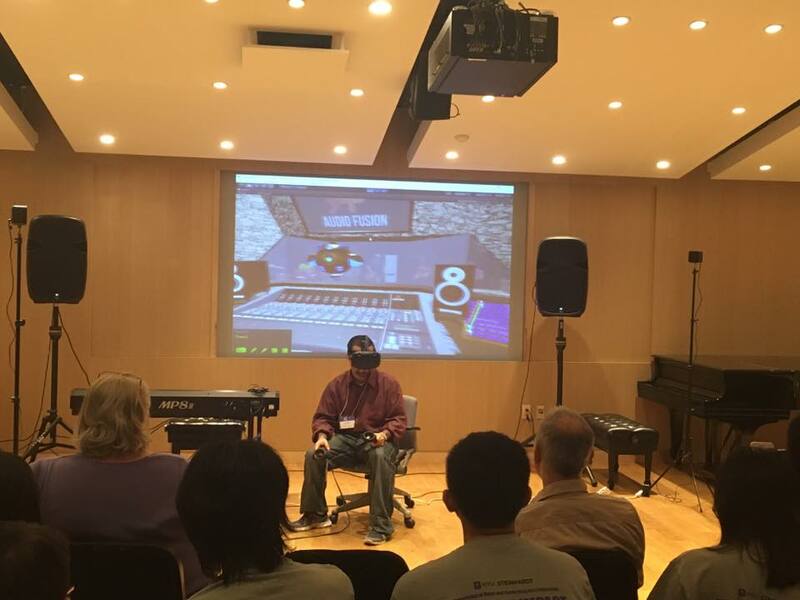 Impact Conference brings together school and community arts, media and music educators, university researchers, educators, and industry together for a 3-day series of interactive sessions, performances, and hands-on workshops. This is a snippet from the presentation. A seemingly empty space becomes a dream recording studio for a demonstrating studio signal flow and routing capabilities within Virtual Analog Studio VR. 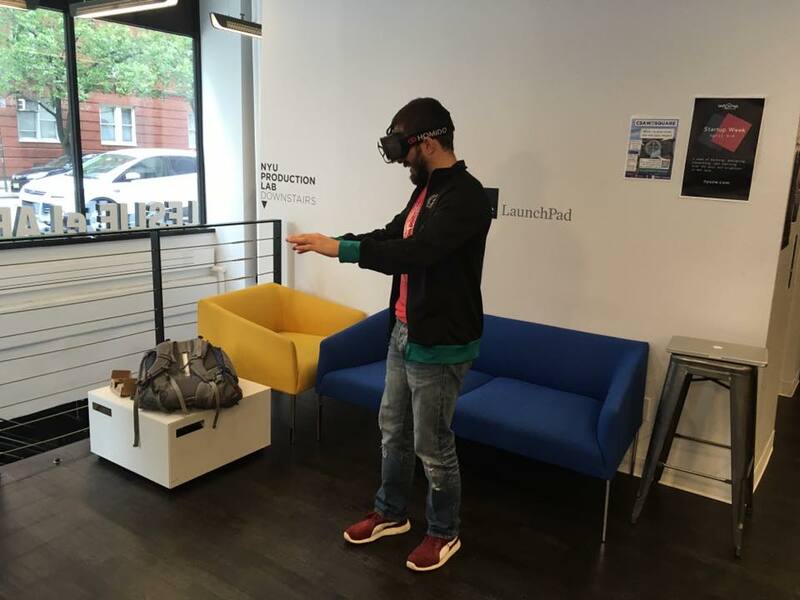 Night 2 of Back2Back Demos in Boston - Tech In Motion Events hosted a VR/AR event. Users took their first steps into a recording studio. Within seconds users were able to engage and learning about this historical environment. A quick video of people using the early MobileVR beta. It was an exciting time as users we're exposed to these glorious environments for the first time. 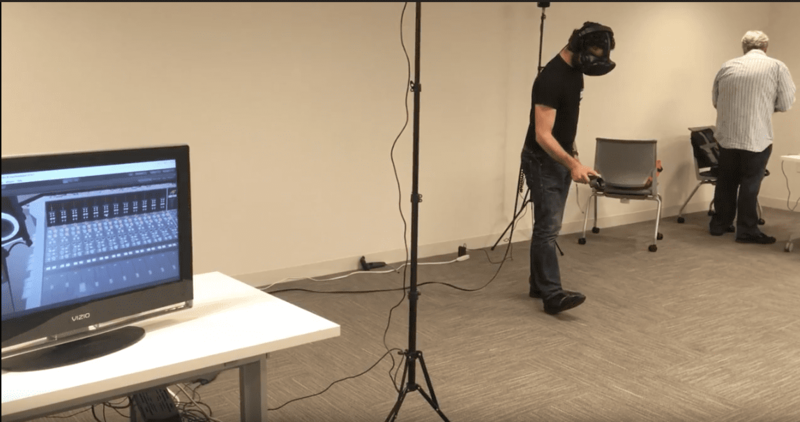 With Kinect body tracking, the MobileVR experience has never been so immersive. Look forward to making the mobile experience available to all.